Loïc Khodarkovsky is a junior at FCLC and is from Chicago. 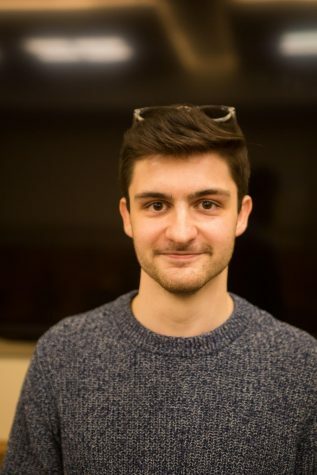 He is majoring in New Media & Digital Design, and has been a layout editor on the Fordham Observer since May 2017. Loïc enjoys house-hunting online and buying unnecessary kitchen appliances and tools (talk to him if you want to find out which vegetable peeler works the best! ).